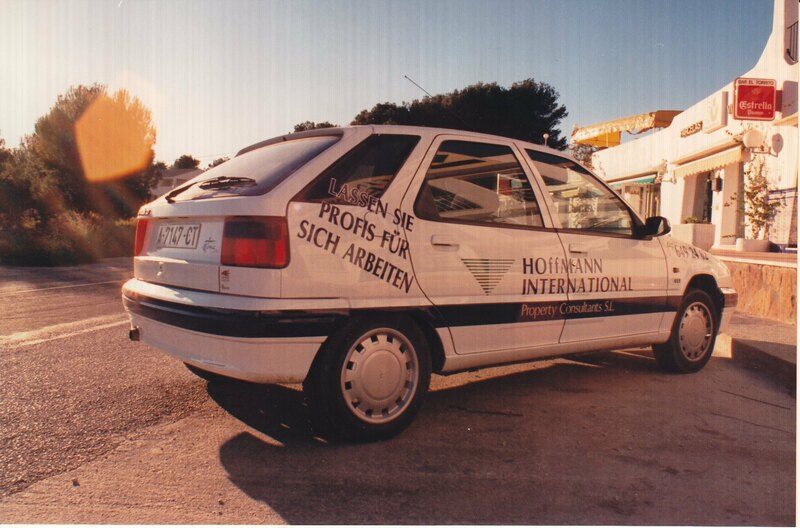 Since 1987 on the Costa Blanca - The right partner for important decisions. 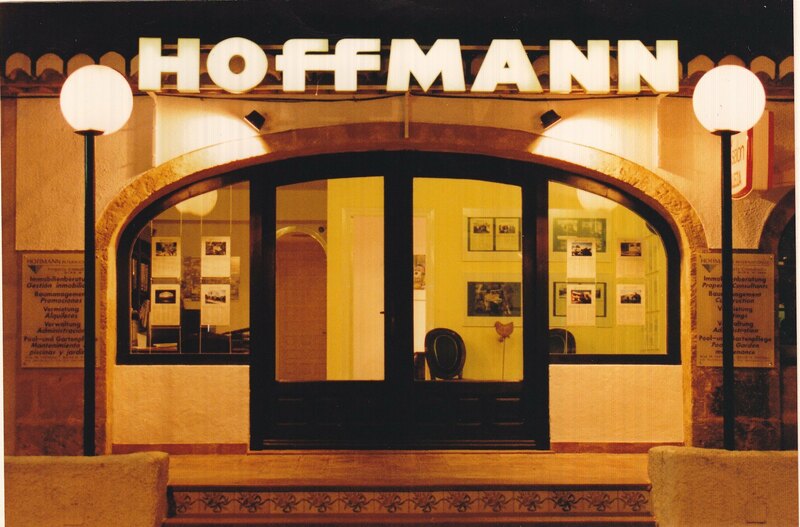 Opening the first office together through Anja & Bernd Hoffmann. respected partner who knows the real estate market inside out, especially in their covered region. 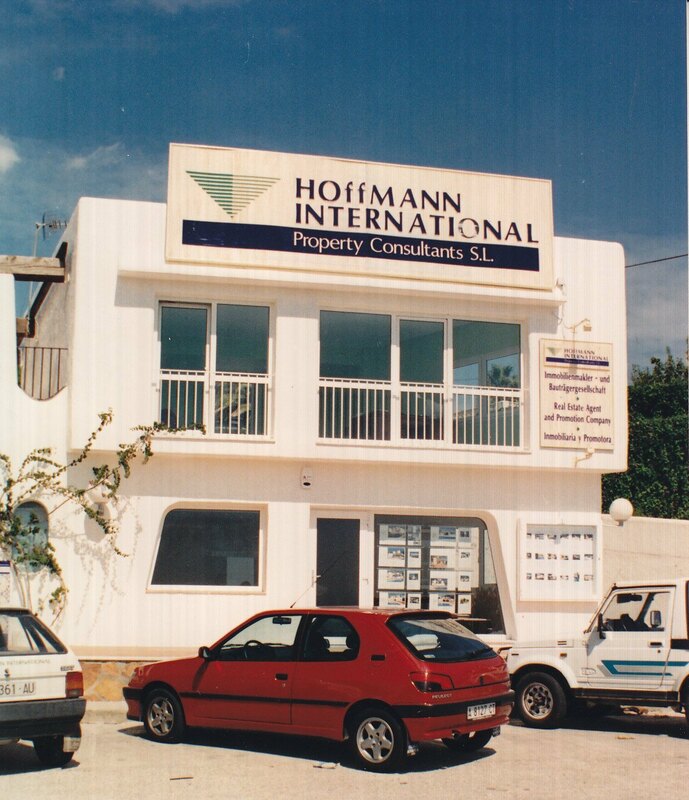 Costa Blanca.Sales of real estate in the region, also of other companies that are approached HoffmanInternational. Supreme Maxim - focus on a core region. Beginning of the 90s - beginning with the purchase of individual properties and theprocessing of the first own building projects. 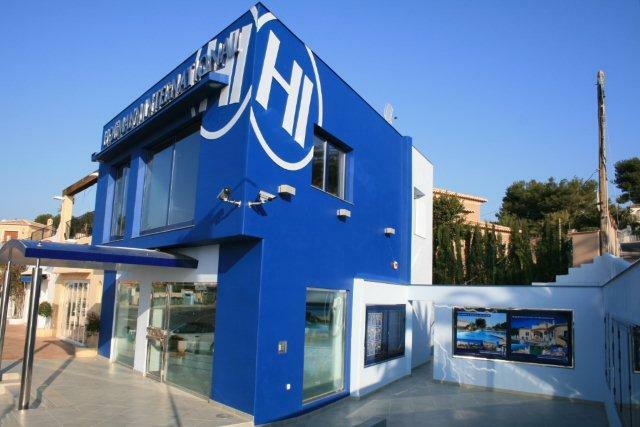 Move from the rented office space in Javea to our present office location Ctra. Moraira - Calpe 172 Moraira. In the late nineties, development of complete residential facilities, purchase of landand its development. From 1999 until now opening up the non-German speaking markets. Building sales agencies in various European countries. In 2000 lending of the Architecture Award lent by the Internationally Homes Magazine, sponsored by Jaguar. 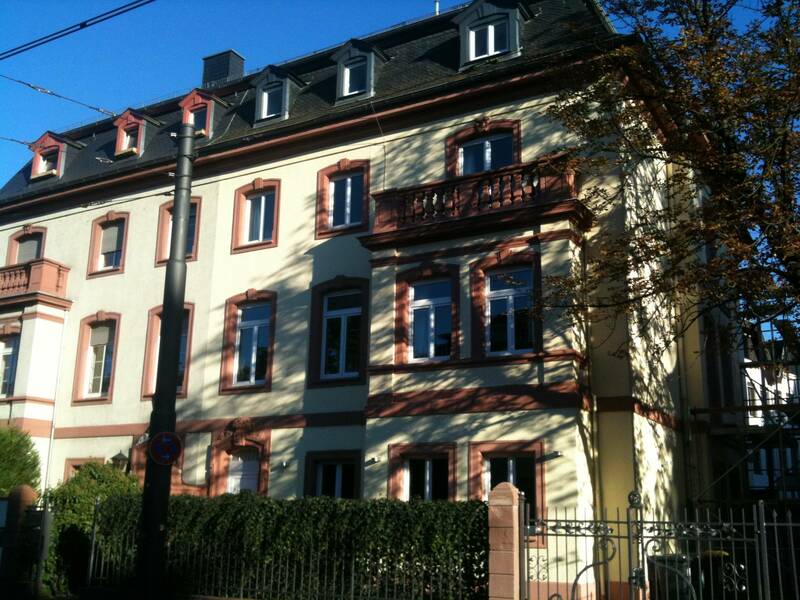 In addition to project development in Spain founded a boarding house operator.Opening of the first boarding house in Wiesbaden. Other houses followed.